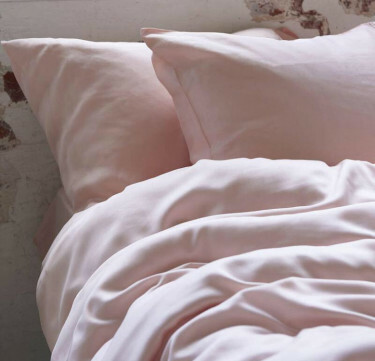 Crafted from ultra-soft and sustainable fibers, ITO's bamboo lyocell linens are a great investment for your bedroom. They're hypoallergenic, anti-bacterial, thermoregulating and eco-friendly. They are perfect for the Philippine climate - keeps you cooler in the summer, and warmer in the ber months. All odor and allergy resistant, they are safe even for newborns. 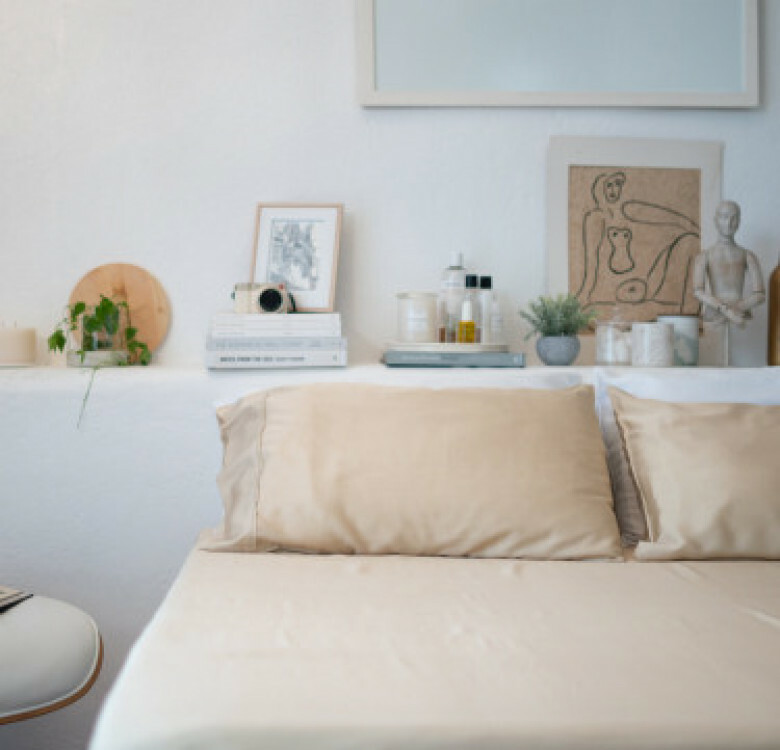 Not to mention, their 300-threadcount bamboo sheets will surpass the suppleness and durability of even the most expensive 1,000-thread-count Egyptian cotton. Set includes a pair of pillowcases, a flat & fitted sheet. Available in 4 sizes; prices start at Php6,490. 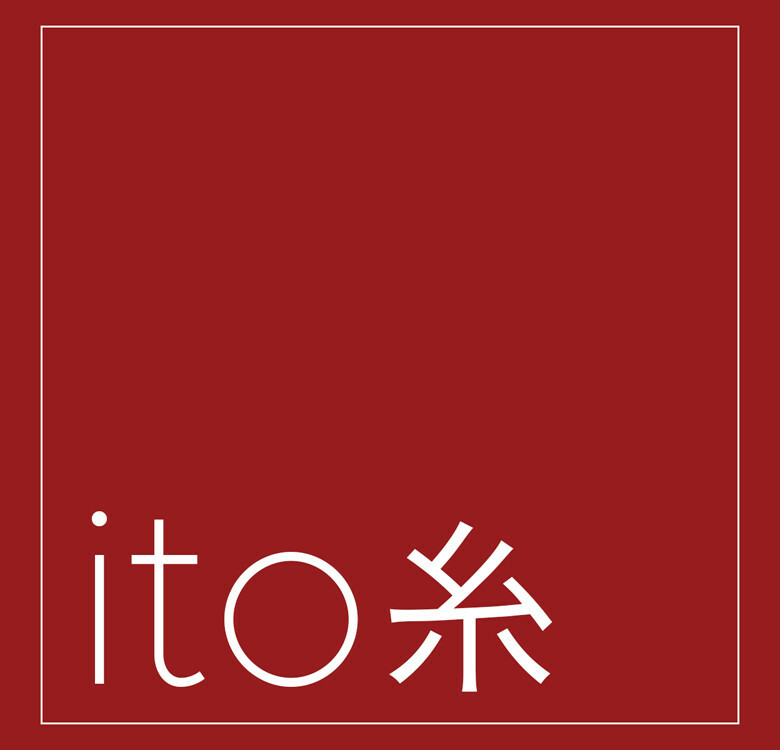 ITO’s bed sheets are made from 100% organic bamboo. You’ll get resort-feeling sheets, as if you’re always in a vacation at the comfort of your own home. These bamboo Lyocell sheets are breathable, hypo-allergenic, moisture-wicking, odor-free, and thermo-regulating. They have constructed their bamboo sheets with an optimal thread count to maximize softness while keeping the sheets breathable and strong. Their 300-thread count bamboo sheets will surpass the softness and durability of even the most expensive 1,000-thread-count Egyptian cotton. ITO's bamboo Lyocell bed sheets will last you longer and will not shrink, as compared to any other entry level bamboo viscose brands. Each bedding set comes in a drawstring bag which is made of the same 100% organic bamboo fabric.